You fancy trying an exceptional experience far away the ski area? 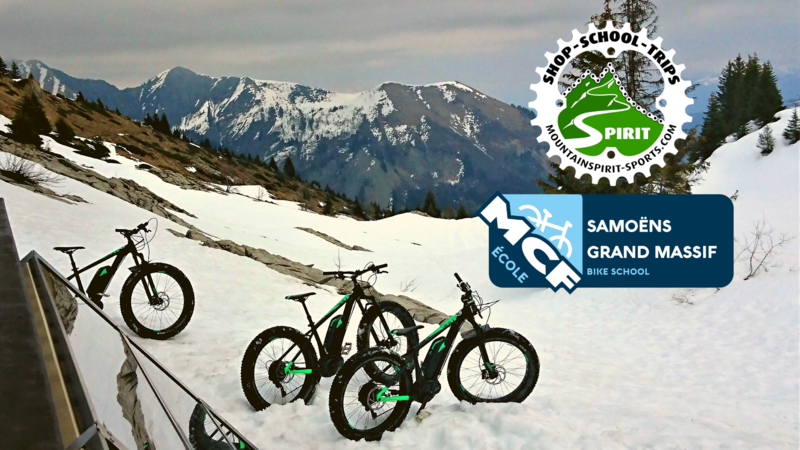 Come and climb the slopes to Bostan mountain hut on an e-fat bike and accompanied with a graduated guide. From 01/12 to 26/04, every Monday, Tuesday, Wednesday, Thursday, Friday, Saturday and Sunday between 9 am and 7 pm. Dates to be confirmed. In the idyllic setting of the Giffre valley, come and discover the unique experience on a e-fat bike accompanied with a graduated guide. A slowly hike, an inspiring setting and the benefits of the Vinyasa yoga.